Systems checked and ready to go? You always expect your car to start when you turn the engine, to brake when you apply the pedal, and turn when you spin the wheel. Maybe that why it's always a surprise when the check engine light comes on for the first time. When you buy a new car, you expect it to last for years and years before it needs major repairs. Which midsize SUV gives you that kind of peace of mind? We'll explore it in this comparison guide, looking at systems that make you happy and that last long enough to leave you content. On the docket is the 2018 Ford Explorer and Chevy Traverse. Let's dive in. The single best predictor of quality and endurance is the reliability score from JD Power and Associates. On a scale of 5, this score measures how long a new vehicle lasts before a system breaks down and needs repairs. A 3 is average and the higher the better. 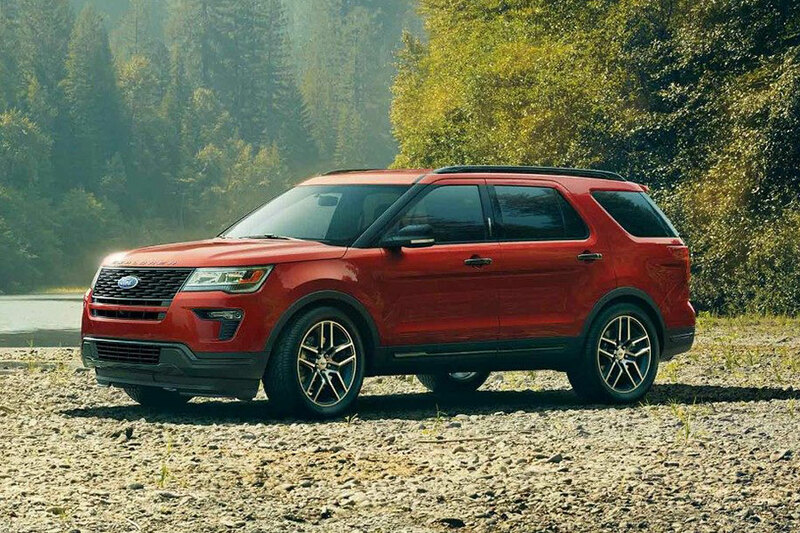 The 2018 Ford Explorer has a near-perfect score of 4.5 out of 5. That means it's expected to last far longer than most other vehicles. After a big overhaul for 2018, the Chevy Traverse comes close to the Explorer, with a score of 4 out of 5. But just a simple look at the numbers shows that you're in better hands with an Explorer than a Traverse. It's not a huge advantage, so we'll look at a few other numbers and systems to see which sport utility vehicle outperforms the other. Towing capacity is a good indicator of oomph, for lack of a better term. We'll get into the horsepower and torque of these SUVs in a second, but let's look at towing first. The 2018 Ford Explorer musters towing capacity up to 2,000 pounds, standard. If you want the best towing the Explorer can afford, be sure to get the Explorer Sport with upgraded towing package to boost that number to 5,000 pounds. An SUV that can tow is great because you can load up to seven or eight people, plus a small boat, pop-up tent trailer, or a pair of personal jet skis on a trip to the lake or beach. Yet again, the Chevy Traverse comes in a close second. The Traverse's towing capacity is 5,000 pounds max, when properly configured. The only reason we favor the Ford in this category is because the Traverse is not slated to tow anything at lower trims. If you want towing capability, you're forced to fork over more cash for a premium trim level. We like the 2018 Ford Explorer because it offers choices. Consider the three engine options available on the Explorer. You have the base 3.5-liter V6 that generates 290 horsepower and 255 pounds per foot of torque. Then there's the 2.3-liter turbocharged inline-4 putting out 280 horsepower and 310 foot-pounds of torque. Finally, there's the 3.5-liter twin-turbocharged V6 engine, available only on the Sport and Platinum trims. This cream of the crop produces 365 horsepower and 350 lb-ft of torque. Many drivers will be perfectly content with the base engine, but if you want options, you got ‘em. And the third engine will make some people pretty happy. Meanwhile, the 2018 Chevy Traverse has just two options: a 2.0-liter turbocharged inline-4 engine generating 255 horsepower and 295 foot-pounds of torque or a 3.6-liter V6 engine producing 310 horsepower and 266 lb-ft of torque. As you can see from the numbers, that's not as good as the Explorer from the get-go or at the top. Both cars handle just fine, equally matched in cornering and suspension. 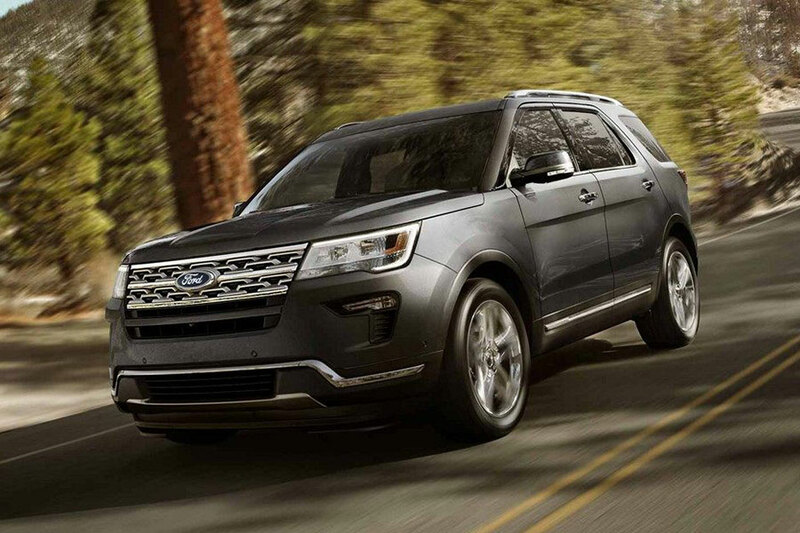 But in raw power and acceleration, you're better off with the Explorer. In this category, like many others, the Explorer has edged out the Traverse.